Our most affordable treatment option! 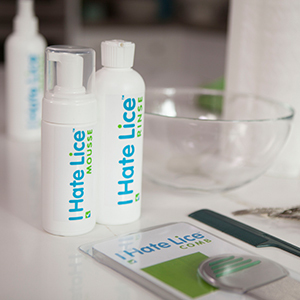 We provide all the topical treatment products you will need, along with a professional lice comb. 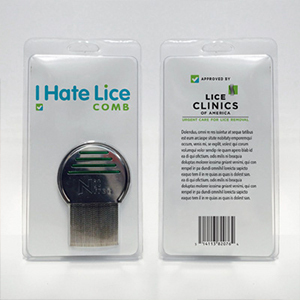 The clinician will provide detailed instructions on how to properly perform the comb out. 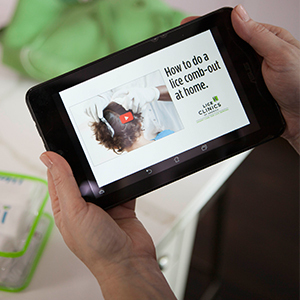 Since most parents are not experienced at lice-removal, this will take substantially more time than a professional treatment in order to ensure all the lice are removed. The parent will need to perform several follow-up procedures in the next 11 days. THINKING ABOUT POSSIBLY HAVING US DO IT? Copyright © 2015 - 2019 Lice Avengers LLC. All rights reserved.